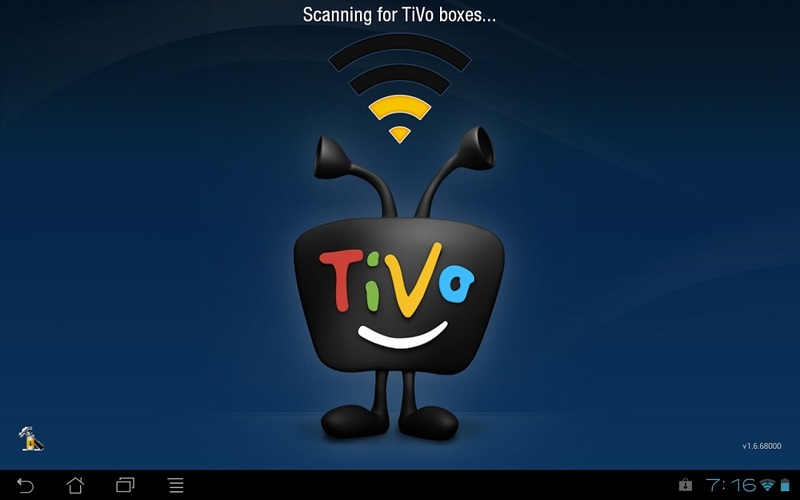 TiVo has been around so long that it’s now a household name, but up until recently their Android game was lacking. They have a basic Android application, but if you’re like me and leave your tablet on the coffee tablet in front of the TV, you would rather see a tab-specific application to control your TiVo with. Today, the company has released just that, along with a few really cool features other than your basic guide and search options. My Shows – Check in on what you’ve got waiting in your own personal entertainment lineup in My Shows. Not only can you sort by date and title, you can monitor your available recording capacity with the handy disk space meter. Season Pass Manager – Prioritize and edit your Season Pass recordings with intuitive drag-and-drop functionality in Season Pass Manager. Remote – Take total control of your entertainment with your choice of two great TiVo remote control options: a full-scale replica of a classic TiVo remote or an intuitive, gesture-based remote control. If you’re a TiVo user, it sounds like this app is going to be a must-have in your living room. The application is available for download in the Play Store now.